At Schweissen und Schneiden 2017, Kemppi launched a new welding management software module, WeldEye for Welding Production Analysis. 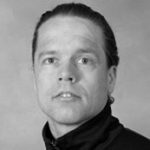 In relation to the module, Kemppi is researching the opportunity to utilize sensor technology for measuring arc-on time in welding. Suunto’s Movesense is an open platform for sensor solutions, originally developed for measuring sports. So, let’s discuss the similarities between welding and sports. Citius, Altius, Fortius. Competitive athletes aim at performing at their top level at the right moment. Success requires long-term training, optimal conditions, good training tools, and comprehensive development of an athlete or a team. This is also the case in working life: in order to be successful, companies need to continuously develop their operations and create conditions and ways of working that allow employees to succeed in their work. The top performance comes when a team or company, athlete or welder constantly do the right things that lead to new victories and personal bests. But how to identify the right things that lead to success? By measuring. The athlete has a training journal and analyzes his or her performances with video, stopwatch, sensors, and tests. Based on the results, the athlete and coach identify the things that require improvement and guide them in the right direction. 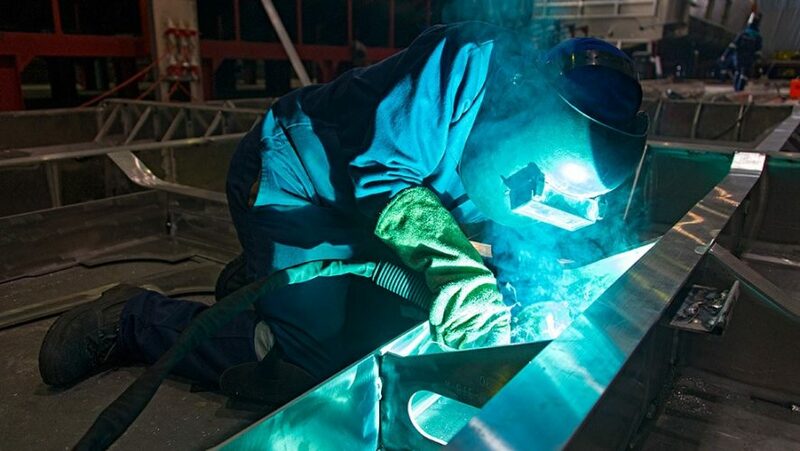 The same principles work also in developing welding production processes. One of the most important elements of athletic performance is the focusing energy to the right things. This is also the case in the welding industry: only efficient, high-quality and timely work creates winners. In team sports, it is particularly important to have seamless cooperation between team members. It does not help that a forward is in a perfect position to shoot a goal if the ball is nowhere near. The best teams – and the best companies – practice their team play and tactics more than others, and know how to adapt them when needed. The process or tactics must be optimized for the player to succeed in his or her own work, or to allow the welder to focus on welding, and similarly for a company or team to succeed in the game. Kemppi’s WeldEye software provides tools for doing this in an innovative way. It’s great to see that the Movesense sensor is well-suited for also this kind of industry. As in sports, every success-driven welding company should use the latest training tools to perform at its best and lead the competition. The open Movesense development platform enables flexible adding of new applications and the use of sensors for a wide variety of purposes. As athletes set goals in the short and long term, Movesense also offers exciting future opportunities for both welding and other use areas. Some companies already use the sensor to measure the athlete’s motion trajectories, skills and ergonomics. The goal is to help athletes avoid injuries or over-training. The small and durable sensor easily travels with its user all day. For athletes, this gives important information about their training load and recovery status, the amount and quality of sleep, and the status of general well-being. Then again, Kemppi came up with the idea of attaching a sensor to a welding machine and measure arc-on time based on magnetic field detection. At Suunto, we are excited and inspired of Kemppi’s way to use Movesense. It’s a great example of how an open platform and sharing of internal know-how outside the company enable completely new applications in areas that we would never have thought of, and open new business opportunities for us and our partners. I hope that this article induces a number of new ideas for using Movesense, to improve existing businesses and opening new ones. Senior Manager, Future Concepts at Suunto Oy. Strong advocate of open innovation with over 25 years of experience in sports wearables. Enthusiastic about outdoor endurance sports, dedicated to building a developer ecosystem around Suunto’s open sensor platform Movesense.